From financial decisions to health care options, getting your legal documents in order ensures your wishes are carried out. 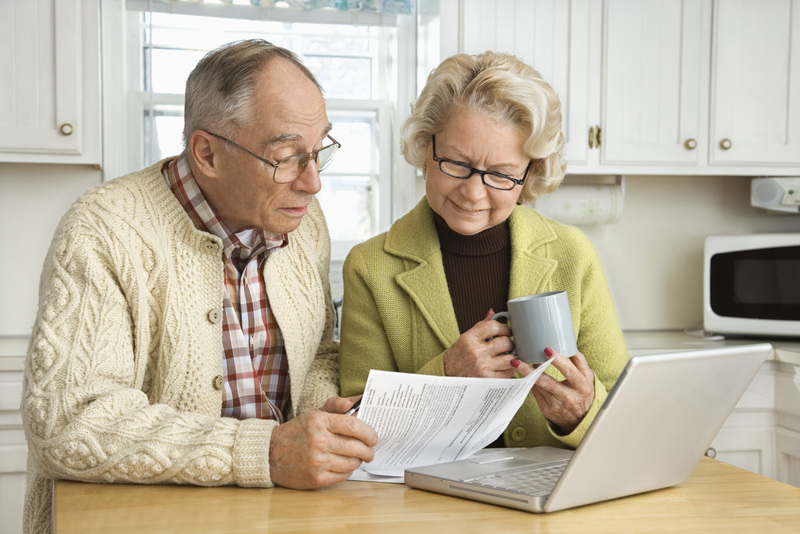 Many people put off organizing the legal documents needed as they age. It can be stressful, but part of ensuring retirement and good living after retirement is organizing our affairs to ensure our wishes are carried out if we’re unable to do so. Putting sound directives in place will bring peace of mind for you and your family members—and save them a lot of stress in the future. The best time to get started is before you need to. If life takes an unexpected turn, it’s important to have your intentions recorded in these legal documents that address your health and property. A will is a written allocation of your property and money, as you would like them to be distributed to a beneficiary or beneficiaries after you die. Without a will, your assets would have to go through a lengthy and burdensome probate process to determine who gets what. If your finances are simple, you may be able to complete your own will (look online or find books on the subject to guide you). If your finances are more complex, it’s best to consult an attorney. If you have significant assets, you may also want to set up a trust to distribute certain property to your heirs and help control the hit they’ll take from estate taxes. An estate planning attorney can help you choose the right kind of trust for you and set it up. In your will, you may designate an executor who can take care of your affairs and make sure your wishes and obligations are carried out after you pass away (a trustee does so for a trust). Make sure your executor is aware of your wishes and knows the location of your will and assets. If you take care of any children or grandchildren, it’s critical to name a guardian in your will who’ll care for them, should anything happen to you. Talk to the person you want to appoint to make sure he is prepared for the responsibility, and discuss your wishes regarding discipline, education and so on with him. If you own a business, document plans for the future of that business as well as the name of your successor, a person you trust to run the company when you no longer can. Appoint someone, using a financial power of attorney document, to make monetary decisions, write checks and manage titled property on your behalf, should you become incapacitated. Medical advance directives (also known as advance health plans or living wills) designate who will be able to make medical decisions for you if you cannot speak for yourself. Document and discuss with that person how you’d like her to handle medical treatments and other health choices, such as a do-not-resuscitate order, organ and tissue donation, or funeral and burial plans. To make the above documents official and legally binding, it’s important to have witnesses, and sometimes verification by a notary public. For complex situations, or if you have questions, a financial adviser or estate attorney can help you understand the implications of your choices and meet state regulations.